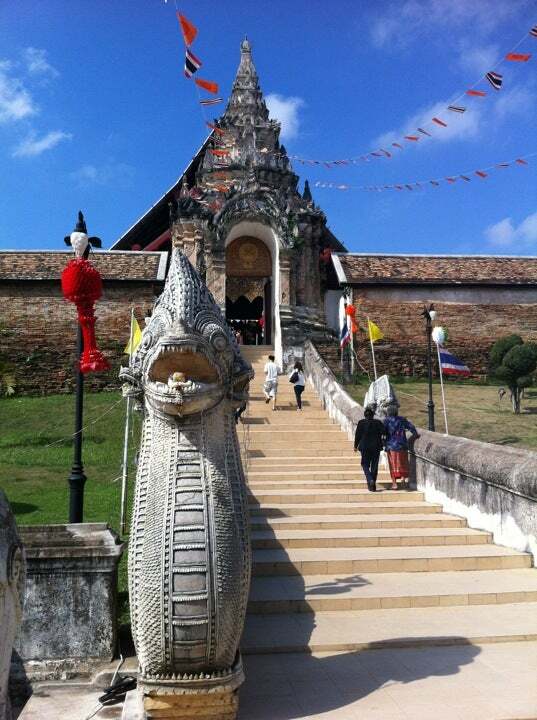 Wat Phra That Lampang Luang is a Lanna-style Buddhist temple in Lampang in Lampang Province, Thailand. 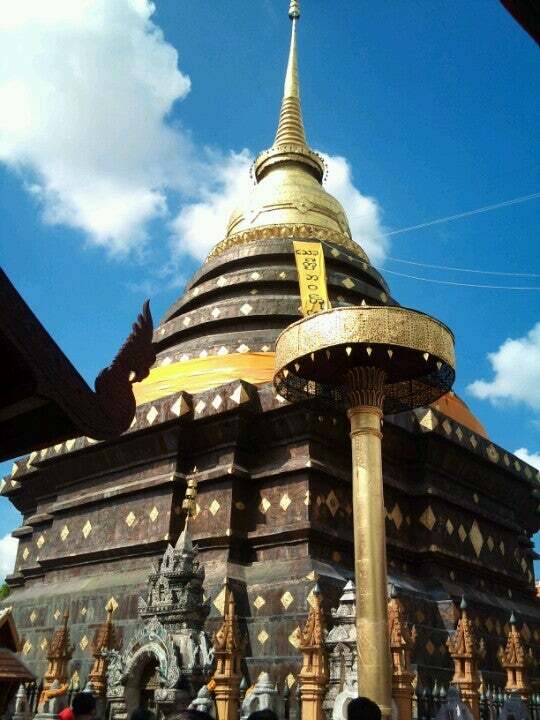 The temple is said to enshrine a relic of the Buddha. 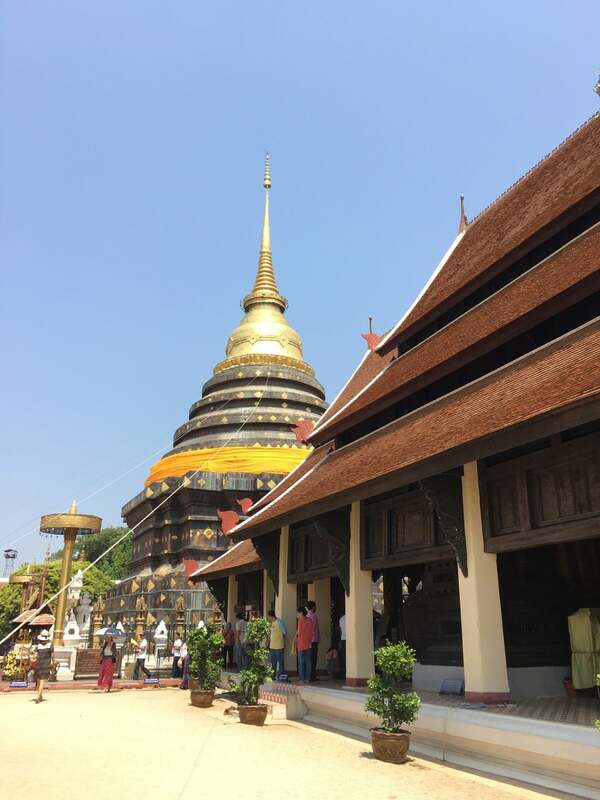 How to get to Wat Phra That Lampang Luang? 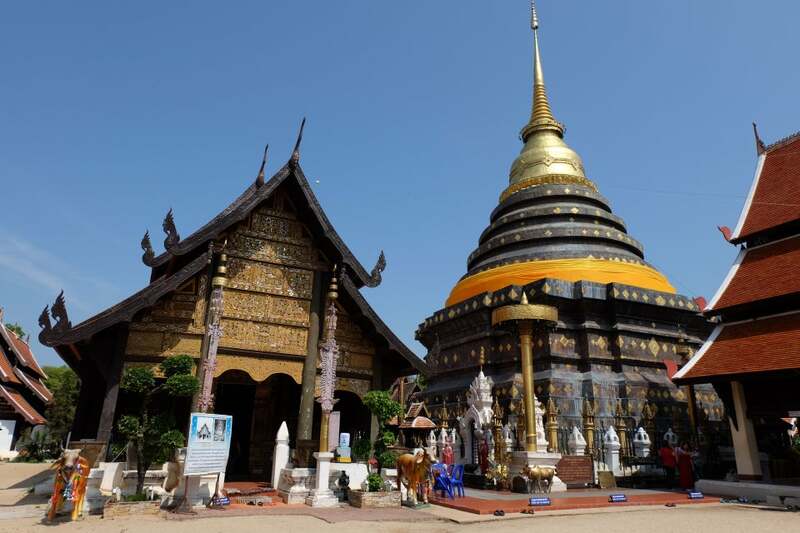 The temple is located in Ko Kah district, about 15 kilometers South West of Lampang town, a few kilometers West of Highway 1 (Phahon Yothin road). The quickest and most comfortable way to get there is by private taxi. Admission is free, a donation will be highly appreciated. To go around the temple and see the local area, charter one of the horse drawn carriages waiting outside of the complex, which should cost around 150 - 200 Thai Baht. Read as much as you can before you visit as there are no English posters and there is hundreds of years of history to absorb. 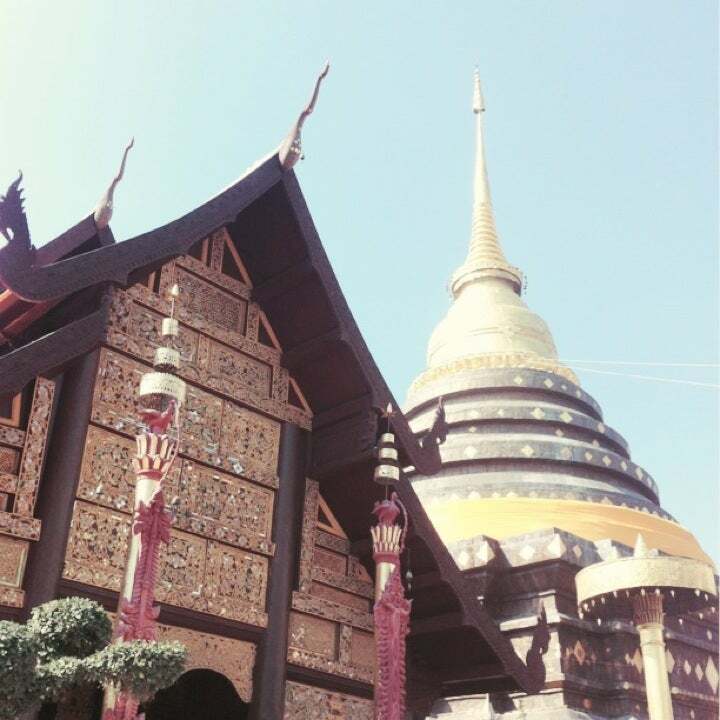 Wat Phra Thad Lampang Luang housing the only Emerald Buddha besides the one at Wat Phra Keo in Bangkok. A place of rich culture and ancient workmanship with exciting history, not to be missed! 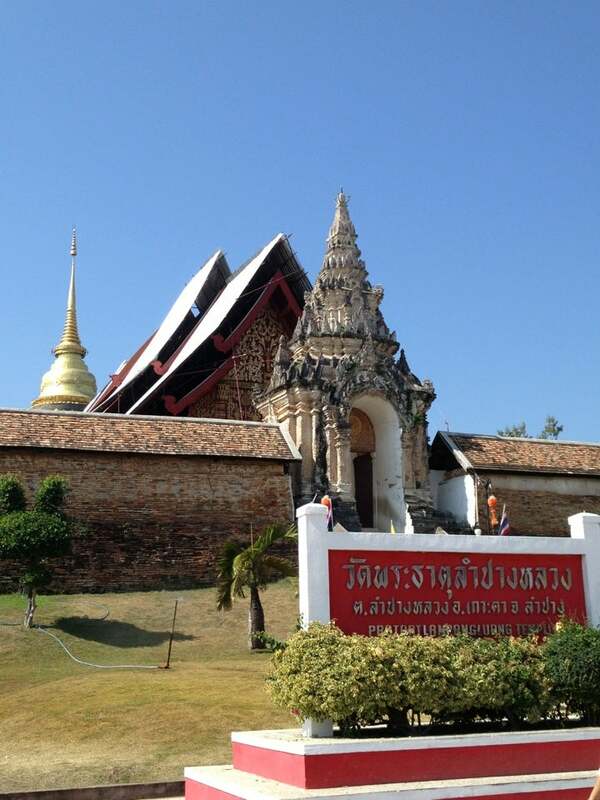 This is one of the oldest temples in Lampang and has a great history! Definitely take a stroll inside one of the buildings to pray and give merit to one of the Buddhas. After the temple tour, take a ride in a horse carriage around the city for a good price, and if you know a bit of Thai, you can ask the horse carriage driver about some of the history of the temple!